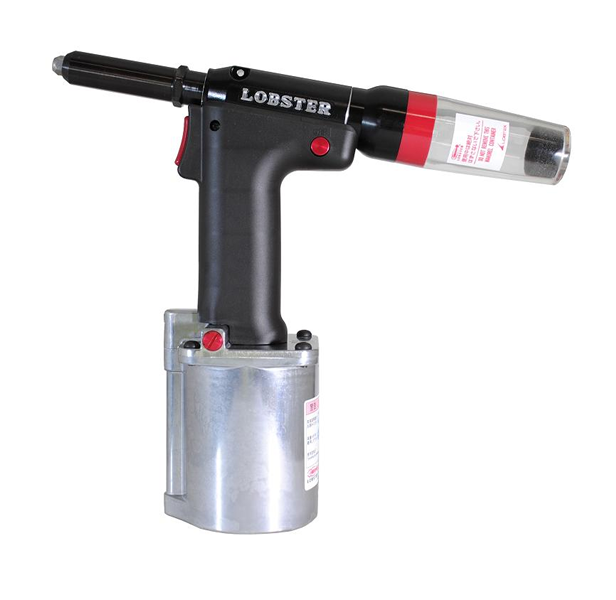 The Lobster Tools R1A1 by Lobtex is an advanced lightweight air operated industrial riveter. The innovative design elements of the R1A1 Pneumatic Riveter from Lobster Tool have won it the Good Design Award for its enhancement of the industry. 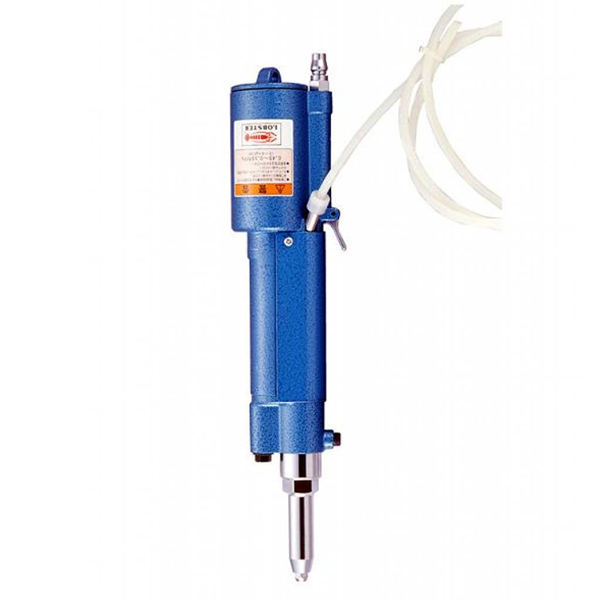 The compact construction of this riveter incorporates a reduced diameter frame head and a left/right adjustable air fitting for easy access to the work piece, along with a slender handle and lightweight body for comfortable handling over extended periods.